Imagine a harmony between heaven and earth, where stunning ocean views and vibrant blue skies await. Nestled in a tranquil corner, overlooking the sparkling waters of the stunning Nha Trang Bay, Amiana Resort is a five-star, award-winning luxury destination featuring 153 spacious rooms and villas all with garden or ocean views and a private balcony or terrace. At the heart of our resort is a beautiful 2,500 sqm natural seawater pool, two magnificent 600 and 700 sqm freshwater infinity pools, and a private, guest-only lagoon beach with soft, white sand leading into the crystal clear ocean. 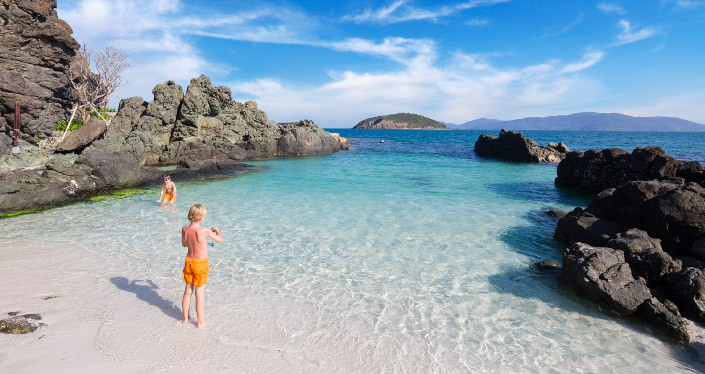 Come and discover your own slice of paradise! Amiana is 45km, or around 50 minutes by road from Cam Ranh Airport. Airport transfers, starting from VND502,000/ person/ way with shuttle bus, are available on request. Bookings are required at least 24 hours in advance. Once booked cancellation fee of 50% applies up to 24 hours in advance, 100% fee if no show or less than 24 hours notice. Prices are subject to change without notice, please contact us for latest price list. 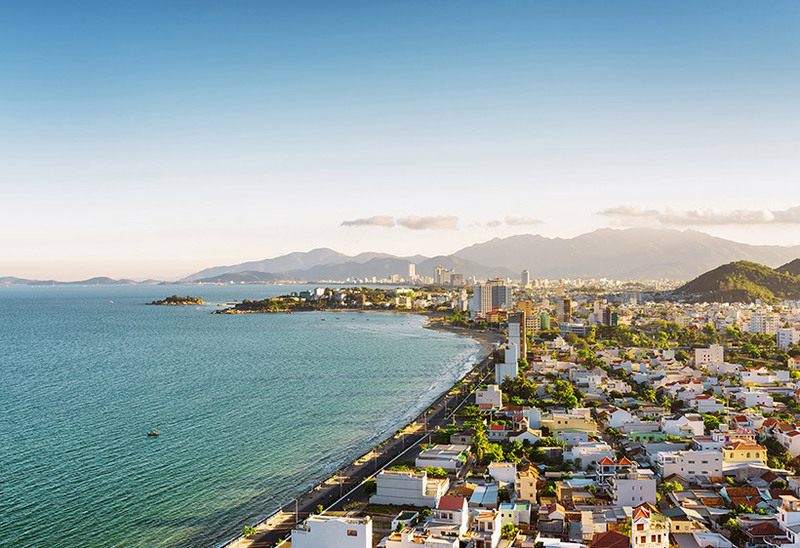 Amiana provides complimentary daily scheduled round-trip shuttle bus to Nha Trang Center. Please contact our Concierge for the schedule. Amiana Resort Nha Trang is proud to be part of Worldhotels and to welcome you into Peakpoints, a loyalty program that offers you more than 500 locally-inspired hotels in 250 destinations worldwide. Being a member will introduce you to a whole new perspective on what our world has to offer. 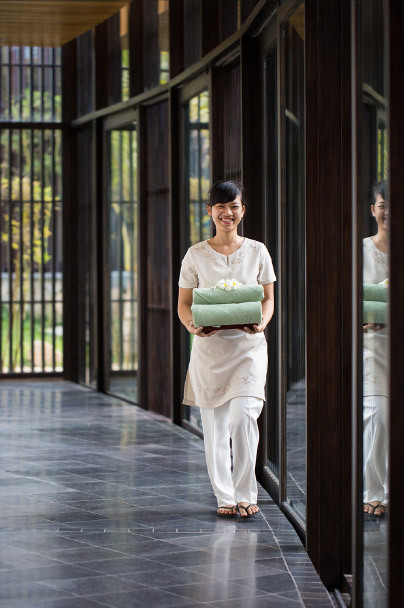 In addition, you will enjoy special promotional packages when staying with Amiana. Join our Peakpoints loyalty program free of charge. Sign up and start earning right away. It only takes a few minutes, and you’ll immediately receive 300 Welcome Peakpoints. With award-winning hotels in locations that inspire, earning points is just part of your journey. Collect points for your stay: anywhere, anytime, on getaways, family holidays or business trips. Exchange your points for cash-value vouchers redeemable at our hotels. Points add up quickly: search and find a unique hotel, book a room, go and earn two points for every € spent on your room. Your Peakpoints Member ID is your unique identity that allows you to access to your profile, earn points or purchase vouchers. For your convenience, no plastic card is required for identification – Simply present your Member ID to the hotel at the time of booking, or whilst checking-in or out. Once you’ve registered with Peakpoints, you’ll receive your unique and personal Peak Code. This security code enables you to purchase vouchers directly at the hotel or authorize the Peakpoints Customer Service team to view and edit your personal profile. Turn your points into exclusive travel experiences. 365 days of the year, no matter where or how you like to travel. Redeem your earned points into cash value vouchers usable toward your stay. Use your Peakpoints: As of 2000 points you can already start using them! Enhance your Stay: Check out the packages available at the hotel to boost your stay with your Peakpoints. Reduce your bill: With more than 2000 Points you will be able to purchase cash value vouchers, you can then use to reduce your bill. Treat a friend: With Peakpoints, putting a smile on your loved ones’ faces is easy! Offer your voucher to your family and friends.